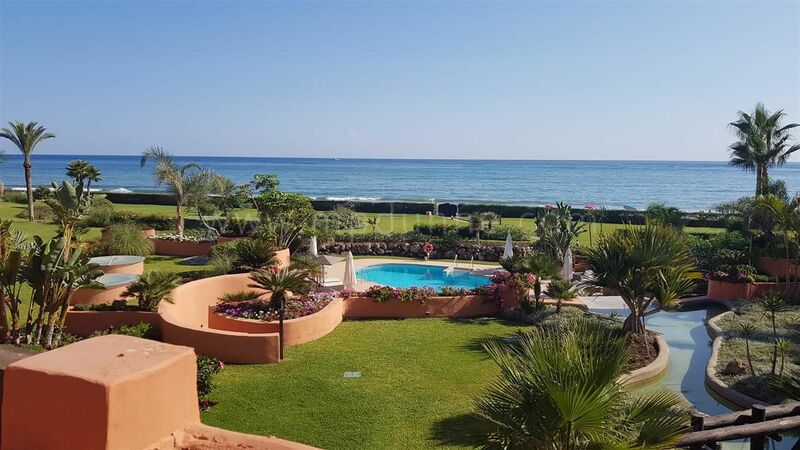 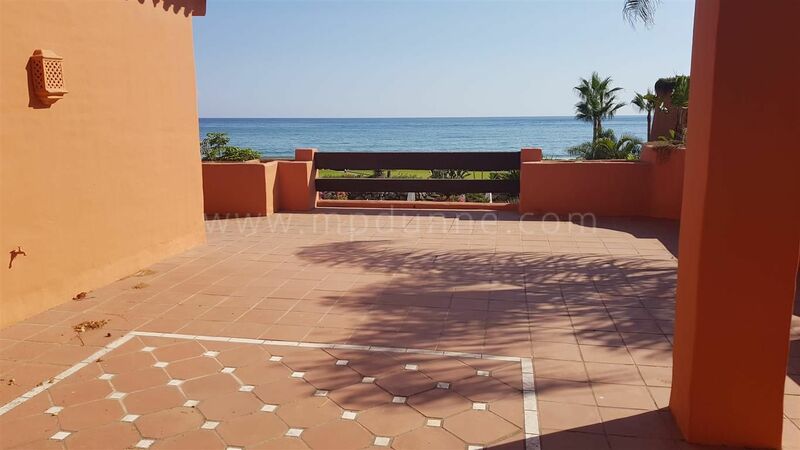 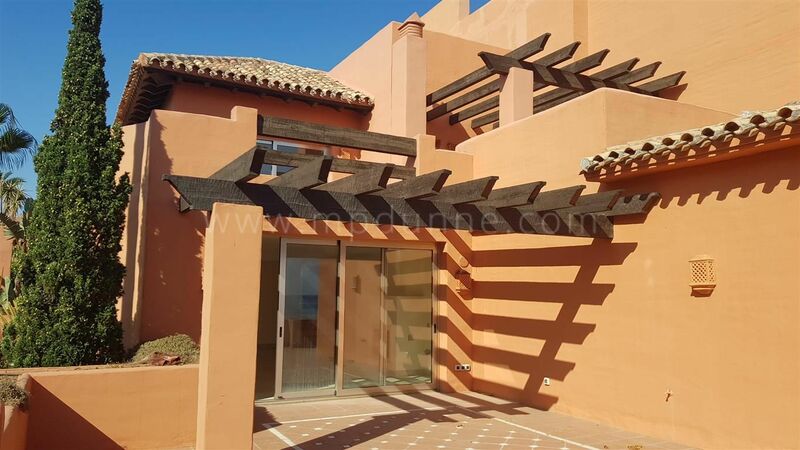 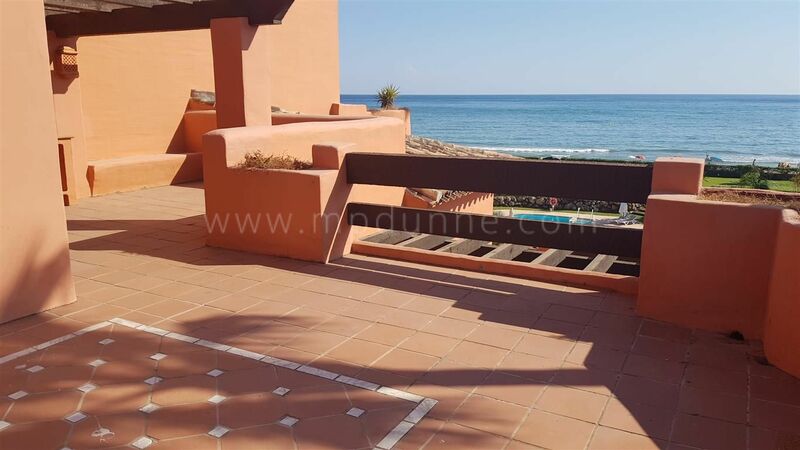 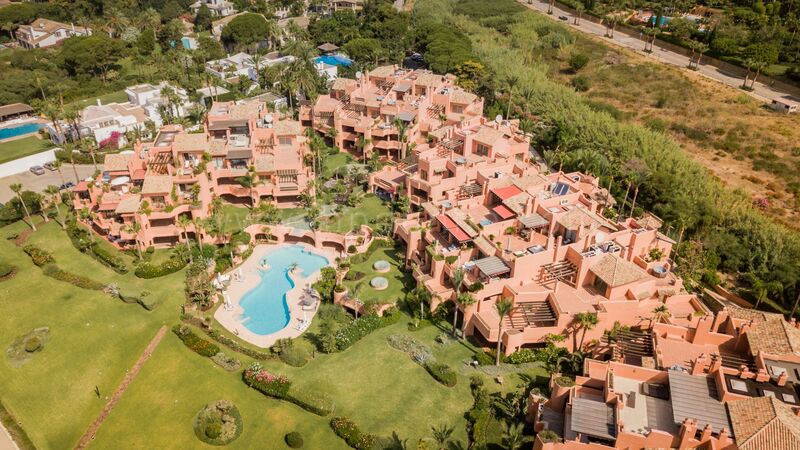 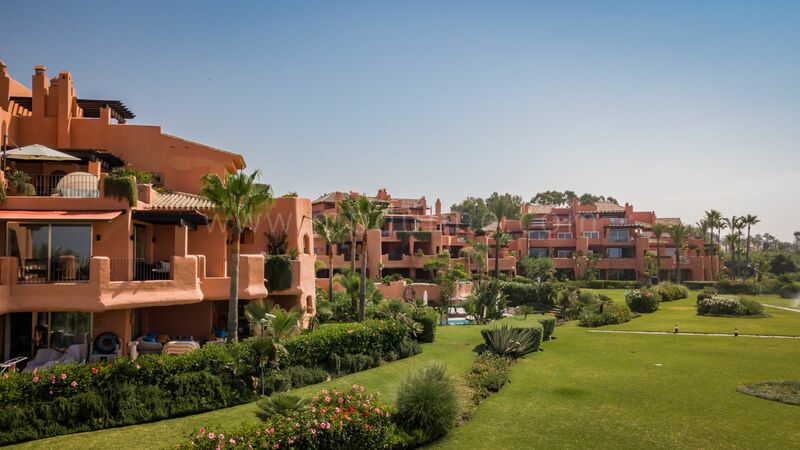 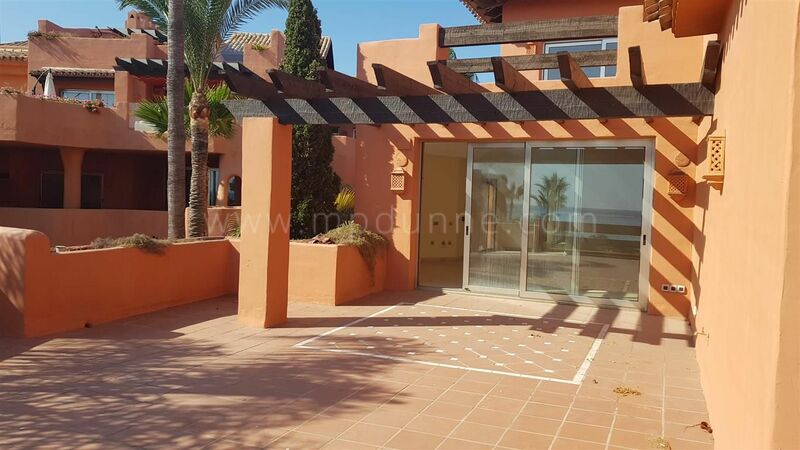 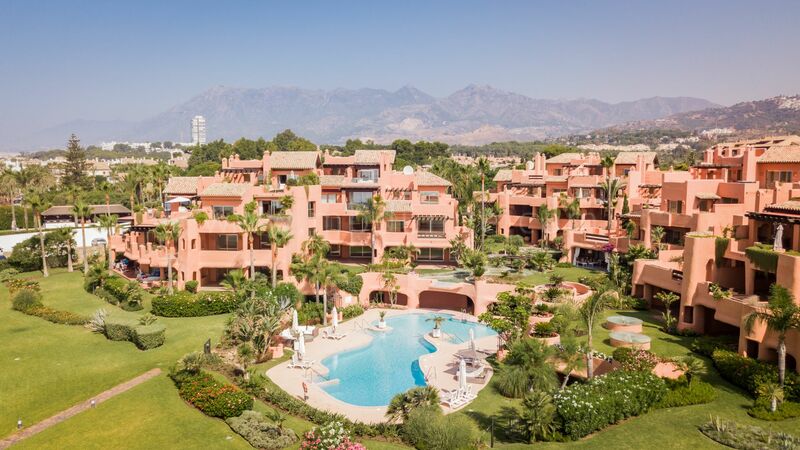 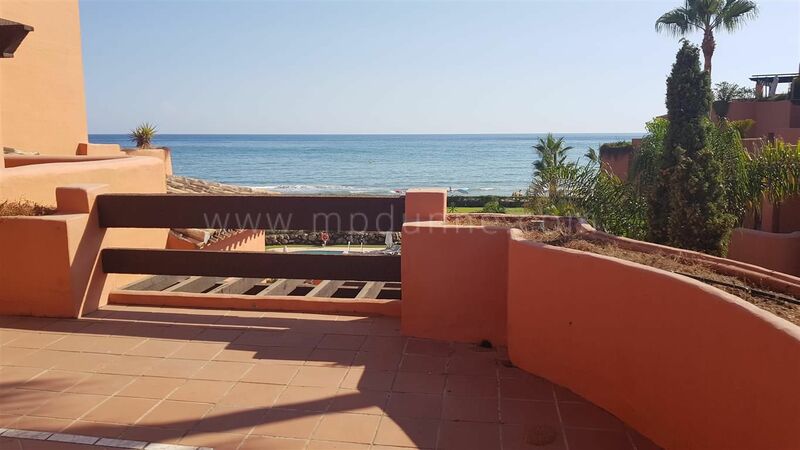 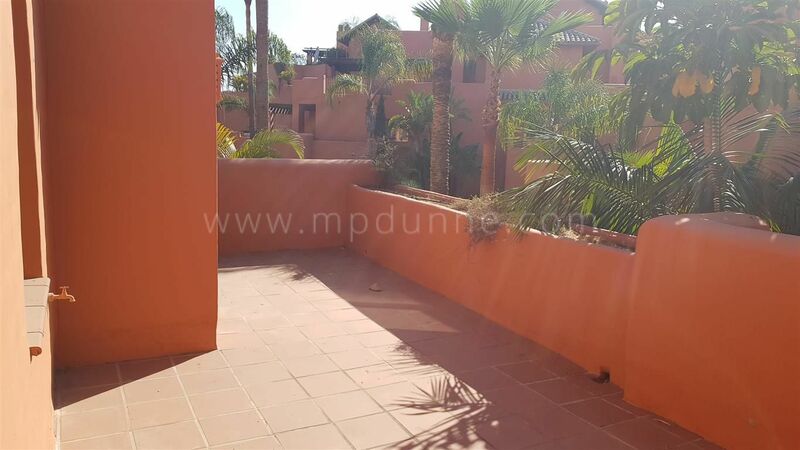 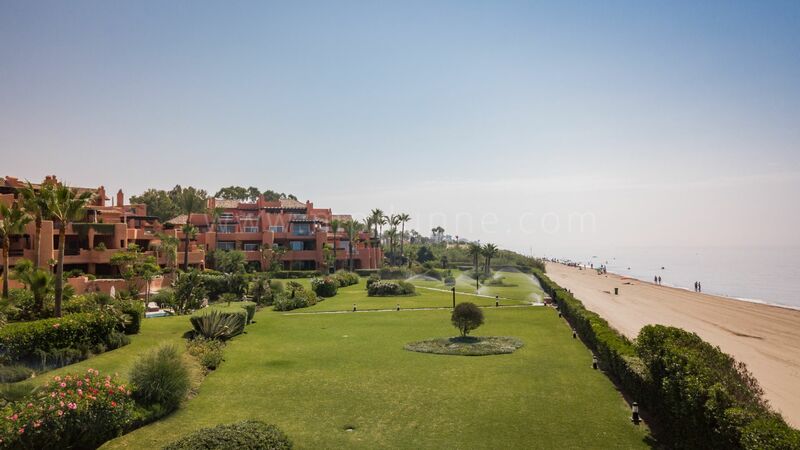 Situated right on the beach front at Los Monteros East Marbella this penthouse is a fantastic opportunity to purchase a top quality property at a reduced and extremely competitive price. 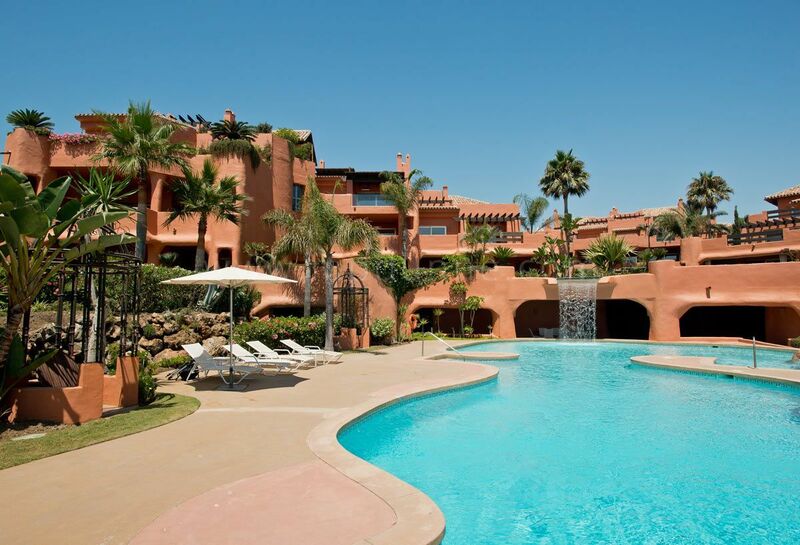 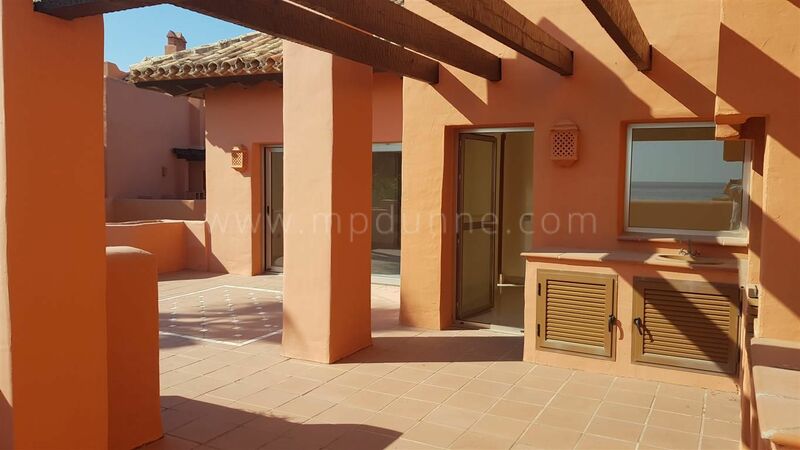 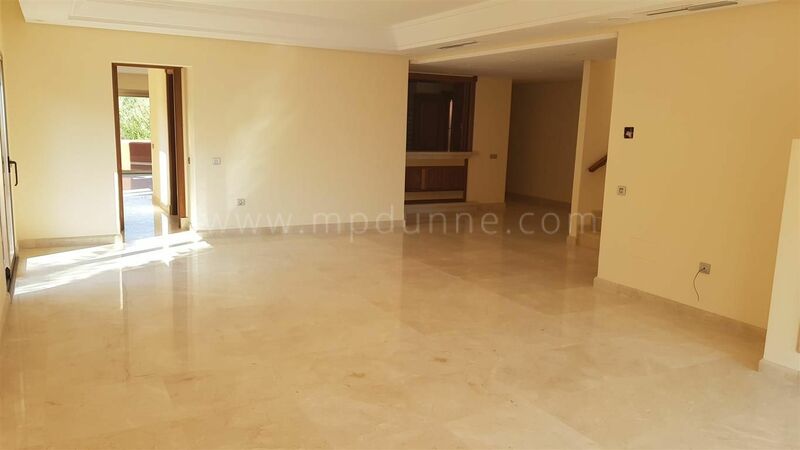 The complex is completely finished and lived in with over 10.000 m2 of beautiful gardens, and a large pool area. 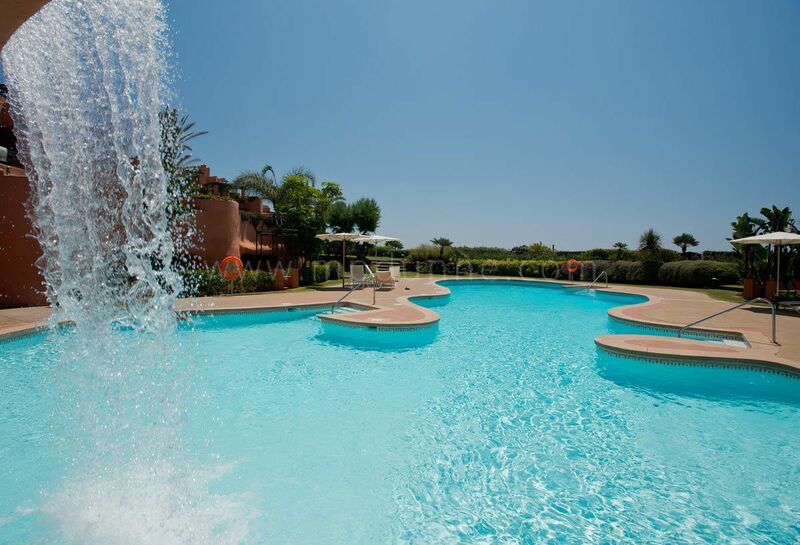 The community is fully gated with one entrance controlled by 24 hour guards and surveillance. 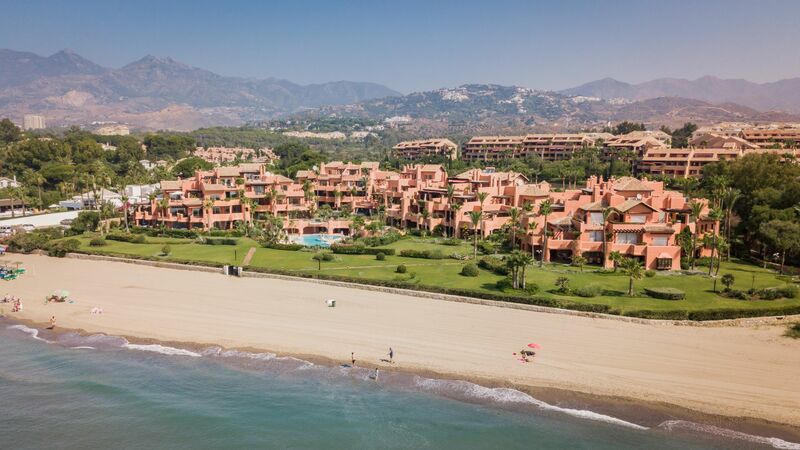 It should be remarked that the Four Seasons Hotel has confirmed they will be building their newest resort in Marbella only a few Km from la Morera and with both this and a new beach club and the new boardwalk from Marbella which will give access for walking, cycling etc. 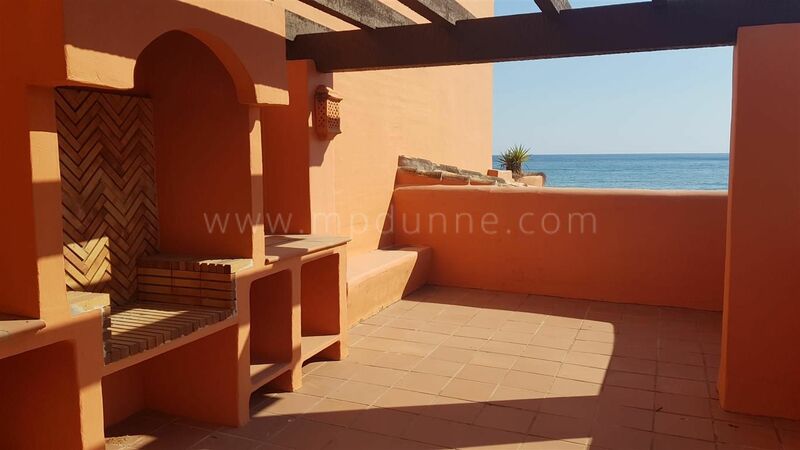 A must see for anyone looking for a reasonably priced front line beach property.